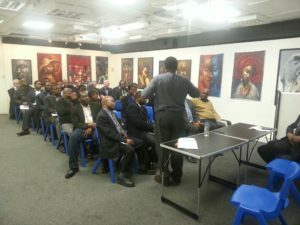 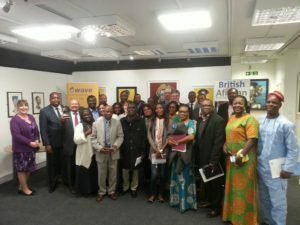 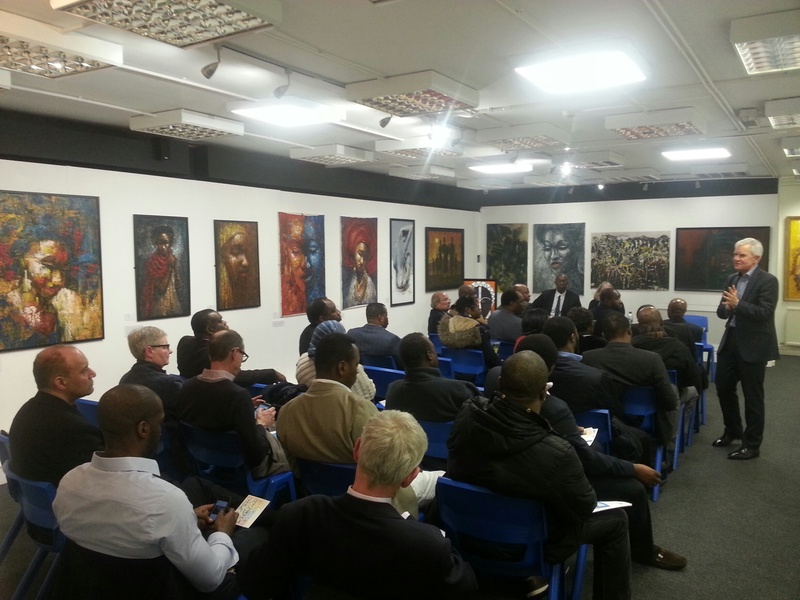 A Series of Monthly Hosted Business Network Events hosted at Chuck Gallery by BABA, the British African Business Alliance. 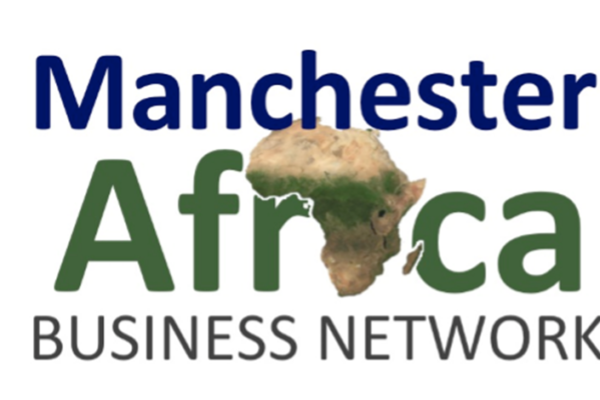 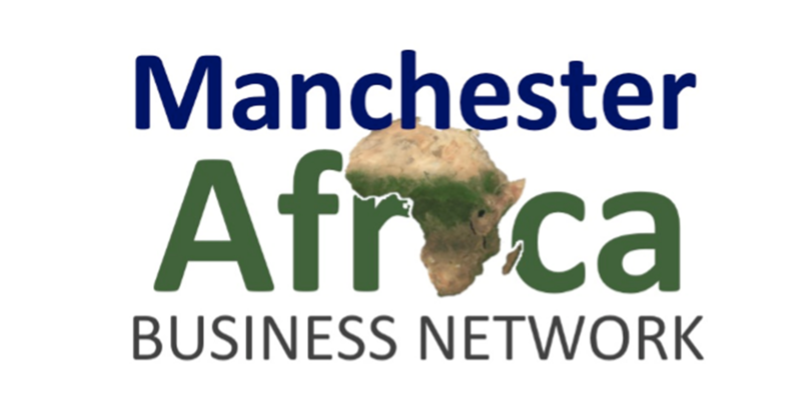 With invited speakers, selected to inspire and inform us as we grow African Led Business across Manchester, the Northwest and the UK. An opportunity to network with your peers in the select environment of the Chuck Gallery for African Contemporary Art.